HWA SHIANG CHEMICAL CO., LTD., established in 1983, is a well-known manufacturer of CALCIUM PROPIONATE、SODIUM PROPIONATE and CALCIUM LACTATE in Taiwan. 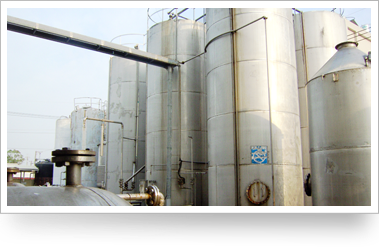 We are professional in Food and Feed Additives, and supply generally to meet our customers’ demand. Our specialty and service earn good comments from our customers. We are always ready to be of service to you.